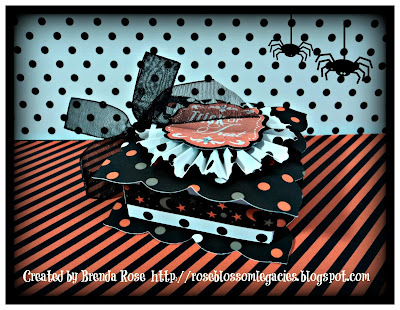 Rose Blossom Legacies: Cut it Up Gets Spooky!! Cut it Up Gets Spooky!! It's time for the 4th challenge at Cut It Up! I am truly inspired by the other designers and all of you that enter in our challenges. It's just great to see you play with us! This week we want to see your Halloween creations. 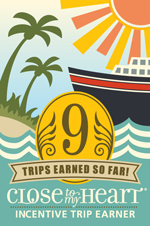 The rules are simple - use a die-cut to give us one great project! I made a treat box to show you. This is the paper and one of thestamps from the Spellbound Workshop on the Go. I used the Cricut Artiste to cut the box, yoyo flower, and the label. What an easy box!! 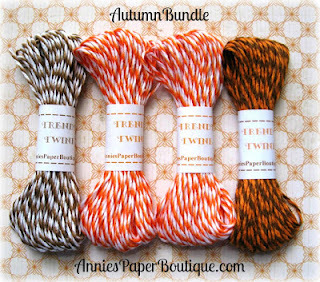 Trendy Twine is sponsoring us this week, and one lucky winner is going to receive this great fall bundle. Brenda, your treat box is gorgeous!! 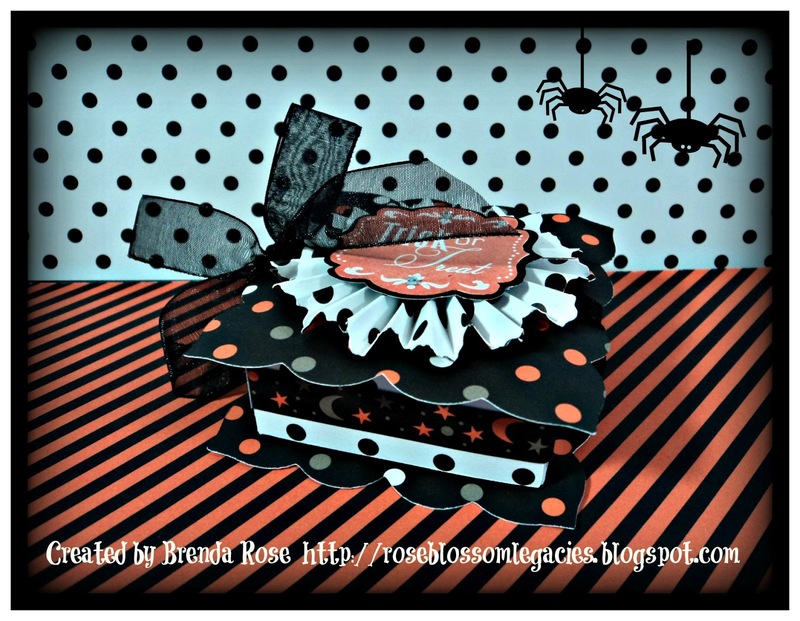 Love the colors/patterns you used and the rosette and ribbon!! This is such a fabulous little box! I love how you embellished it! I love the shape of your box!! So pretty!! I love how you decorated it too!! Great job!! Such a cute little box! Beautiful project, Brenda! I love the black ribbon. Happy Halloween! A very pretty treat box! !love it! Such a fun treat box. Love how you used these papers. What a beautiful box. The paper choice is amazing!